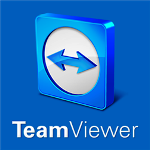 "Team Viewer" a popular remote control for Windows, Linux and Mac is now landing on Windows Phone Store and available for free for Nokia Lumia with Windows Phone 8. With "Team Viewer", you can now easily remote your computer wherever you are, accessing application on the go. 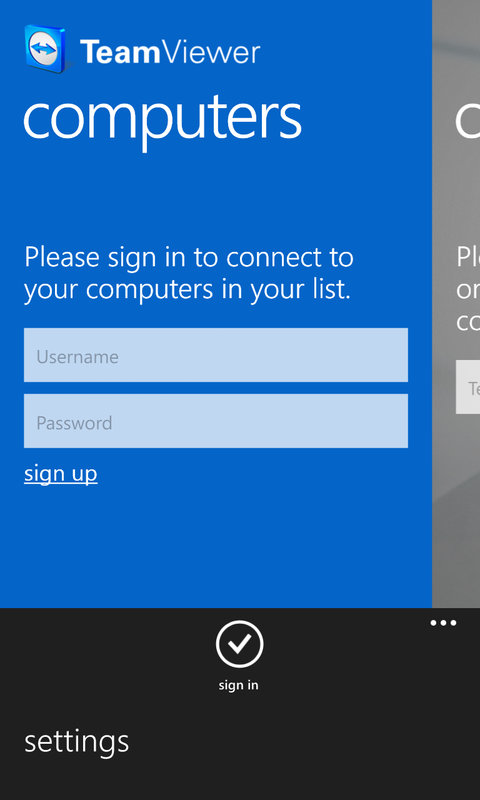 So what you waiting for, download now from Windows Phone Store and start remote control your Computer/Mac.